Plan These 10 Best Travel Destinations To Visit In 2019: While there are many sources from where you can get inspiration for your next holiday, all sources cannot be trusted. Experienced travelers have made the difficult process of shortlisting the destinations easier for you by keeping a list of top travel destinations to visit in 2019. 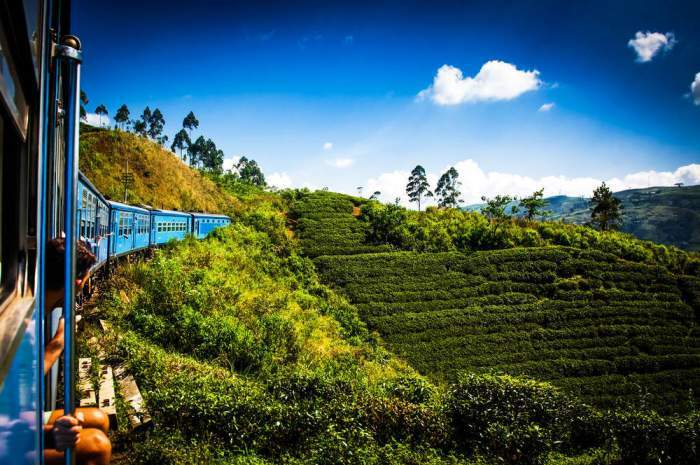 The Golden beaches, fauna-rich forests, lush green tea plantations, and misty-shade mountains make Sri Lanka a captivating country. Tourists applaud the beauty and physical diversity of this island. The peak of Sri Lanka’s fourth highest peak which is Adam’s peak is considered astonishing. You can hike this world heritage site within 5-6 hours based on your fitness level. You can swim in the sea with the world’s largest mammal i.e. blue whale. 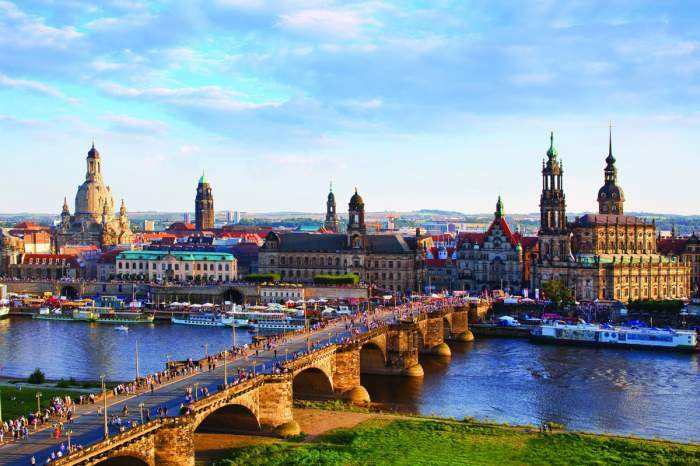 If you want some rejuvenation, then grab a shady spot at the largely serene East Coast Beaches and enjoying basking and have some Vitamin D.
Germany is an attractive invitation for travelers from around the world, thanks to its beautiful beaches, top hiking spots, and the perfect postcard villages. It is full of countless bizarre attractions, such as the Onion Museum in Weimar, the Dumping Ground/Open-Air Museum in Berlin and the Gnome Museum in Thuringian Forest, to name a few. The German Christmas market is an extraordinary one! Nothing can beat the sizzling sausages and the amazing aroma of gingerbread available here. 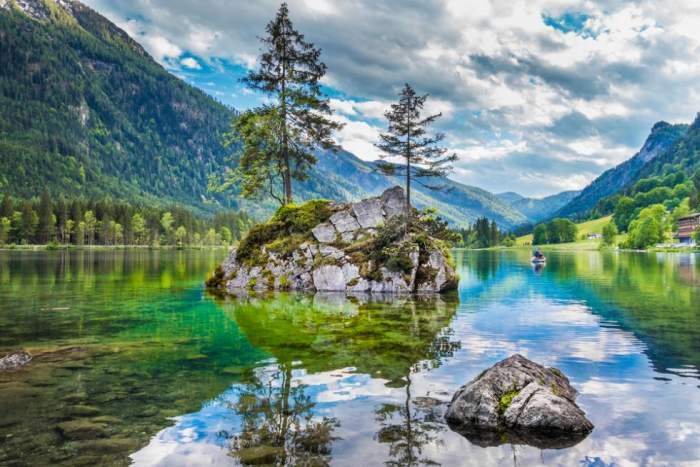 In addition to its never-ending sea beaches, Germany is also blessed with great mountains such as the Alps and the lesser known Harz ranges in the north of Germany. It’s one of the best travel destinations in the world. Zimbabwe is one of the most underestimated South African countries in which many hidden gems are still under wraps and waiting to be discovered yet. 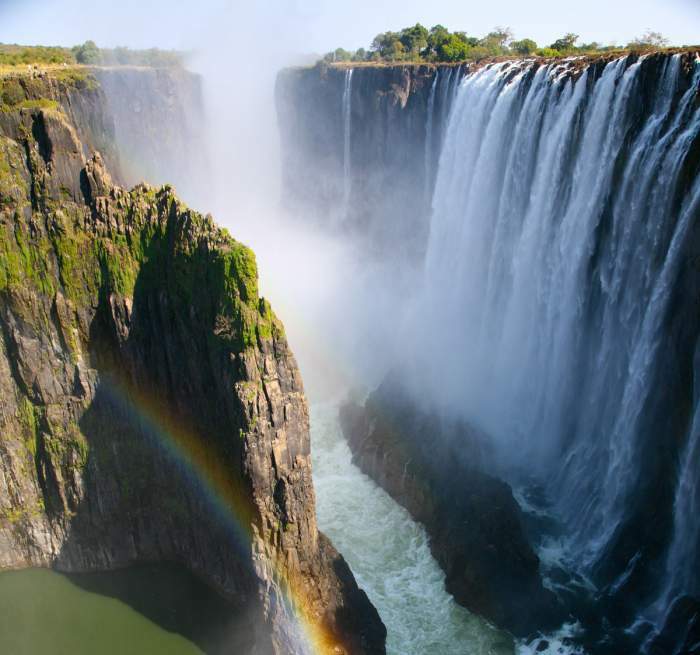 It is home to four World Heritage Sites, such as Victoria Falls, Mana Pools National Parks, The Great Zimbabwe Ruins and The Kama Ruins. The possibility of seeing Big Five (leopard, lion, rhinoceros, elephant, and buffalo) on a safari trip of one of the most renowned national parks of the country is immensely high. 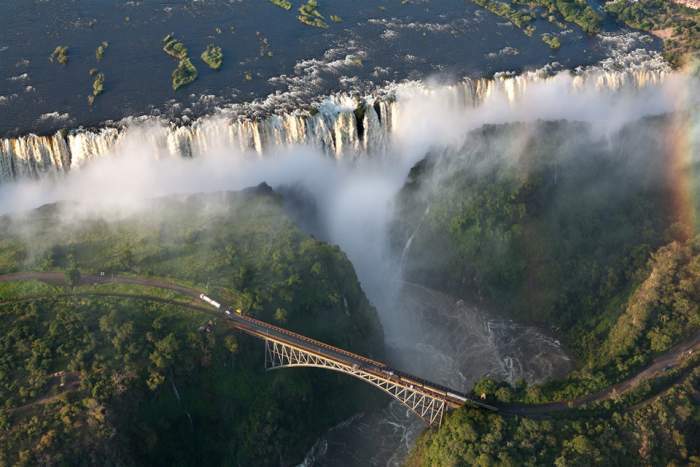 Adventure addicts will be thrilled by the possibility of white water rafting and canoeing in the Zambezi River. The scenic landscape offers many unique photo opportunities as well. Despite hundreds of kilometers of coastline on both the Caribbean Sea and the Pacific Ocean, Panama stands on its own ground. It is a small country jam-packed with coffee fields, rainforests, beaches and basically almost everything that you wish for and looking for a tropical adventure. Panama is at sixth place on the list of Happy Planet Index, which means that the country is doing an excellent job to ensure its citizens “achieve long, happy, sustainable lives”. For wildlife seekers, Panama is a heavenly place. Tourists have a chance to see exotic animals such as colorful quetzals, ospreys, keel-billed toucans, white-faced capuchins, and tamarins. Don’t you think it’s difficult to pronounce the name of this country? Well, for some it is! Before you ask, it’s Keer-giz-stan. 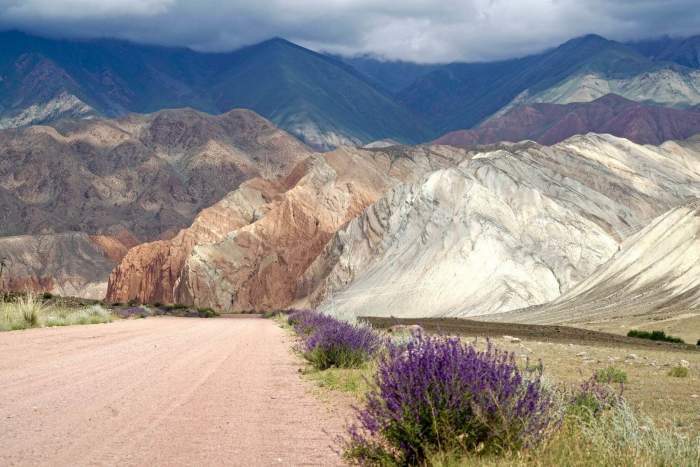 You have to believe this that, it’s easy to see why Kyrgyzstan features in the list of top 10 countries to visit in 2019. A country is a place brimmed with natural beauty, angelic mountains, crystal clear lakes, and hugely spread pastures. In the list of natural wonders of Earth, the country’s natural wonder is brought to life by the widely spread who’ve clinched a semi-nomadic lifestyle. Once visit Kyrgyzstan to know more about the Kyrgyz folklore and the extremely interesting Epic of Manas. Swim in the Dead Sea, go to Mt. Nebo and enjoy your trip with epic adventures in the land of thriller and lost cities. 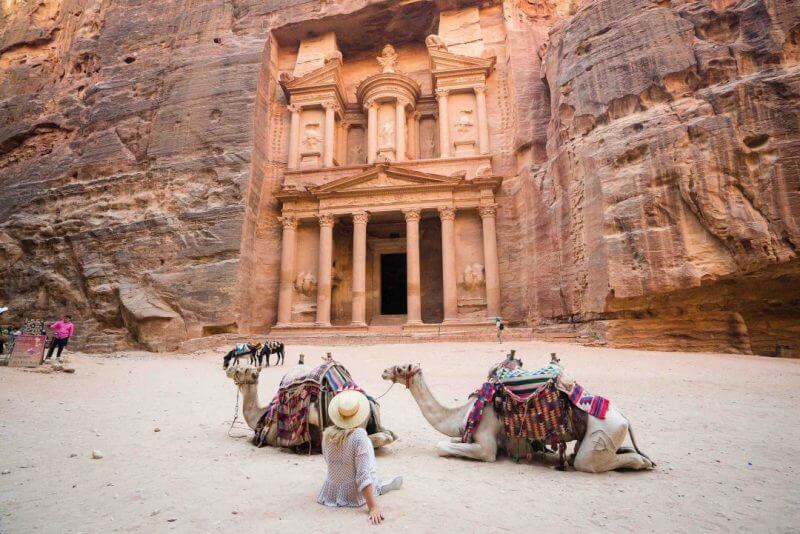 If you are a solo traveler, who is open to new experiences, then we recommend that you befriend the Bedouins. Bedouins are residents of the semi-nomadic city, who traditionally live in remote communities, make their homes in goat-hair tents. Many Jordan camps offer the Bedouin taste of lifestyle. During the day, take a tour of the sand dunes and pyramids from camel’s back. By the evening, you can walk down the desert stars or learn some traditional dance moves. 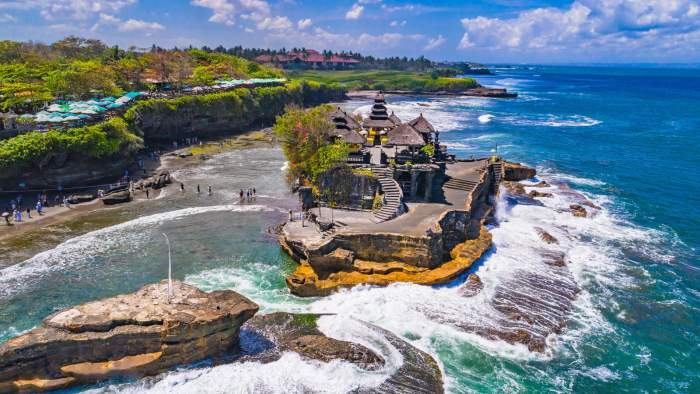 Often, when people think about Indonesia, Bali is the place that comes to their mind! The country comprises of 17,000 plus islands, there’s so much more to the country. Indonesia houses more than 20 percent of the world’s coral reefs. There are numerous opportunities available for snorkeling and scuba diving for both beginner and skilled divers. It’s one of the best travel destinations. Back in the 9th century, Borobudur – the largest Buddhist temple in the world is found in Java. The best time to visit the temple is early in the morning when you can have a glimpse of sunrise from the top. Belarus has recently appeared as one of Europe’s hottest travel destinations. With easy-to-know visa requirements, an impressive ensemble for cafes and a rocking nightlife, it hardly comes as a surprise. Belarus has natural attractions and rich wildlife. You will find historical evidence at every turn, from the Stalinist structures of Minsk to the National Memorial Complex at Khatyn. If you are looking for a romantic getaway, Belarus will surely not disappoint you. Immersed in mystery and legend, Narach National Park was voted as one of the romantic places to go with your beloved one. 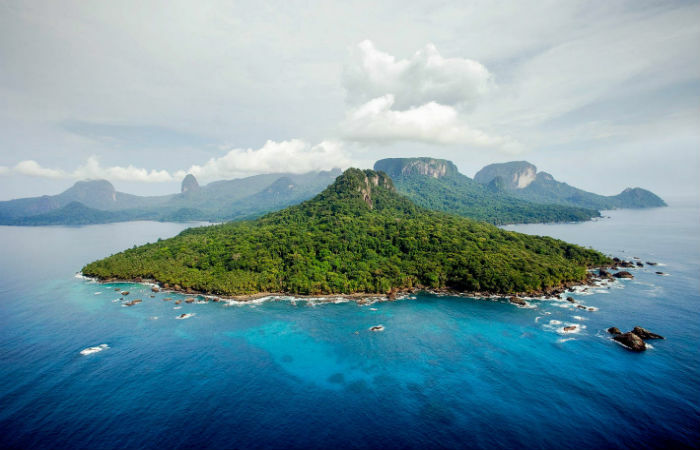 Have you heard the name of this place, São Tomé and Príncipe before? Well, not before this list came out! The place is comprised of two islands, it’s the second smallest African country with a population of only 1,90,000 people. Until 1975, it was a Portuguese Colony, so the official language is still Portuguese. Your vacations are incomplete without stepping into Bom Bom Island. It’s one of the best places for the ones who are lovers of the deep sea fishing or simply watching humpback whales in all their glory. ZWhen we think, things couldn’t get any better, Belize opened the doors of Central American forests, water adventures, and Mayan culture. 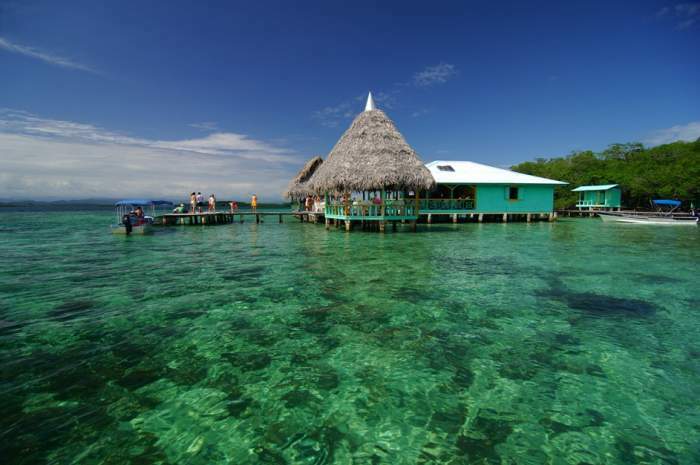 If you are an enthusiast of offbeat adventures, then Belize can be what you are looking for. Nestled in between Mexico and Guatemala, the small country boasts of tranquil beaches, warm weather throughout the year and the world-famous Blue Hole. Belize is known for its complex cave systems. Allegedly, these caves were used by the Mayans to practice their sacred ceremonies and rituals. And undoubtedly it’s one of the best travel destinations in the world.